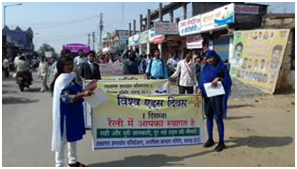 Aids awareness rally and programme organized on world AIDS day, 1st December. 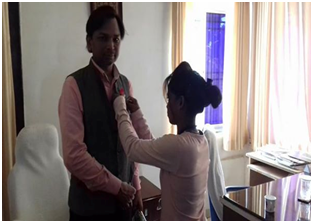 Our organisation head, government officials and team pinned aids bedges. 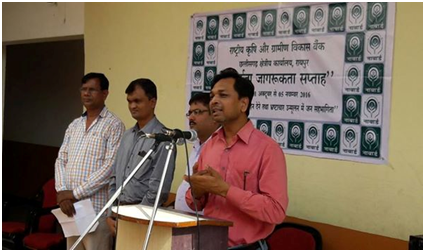 Dr Tonder , district head of the programe from state health department, JINDAL CSR and other NGOs, mainly Nischay Samiti participated and co-orgnized event. 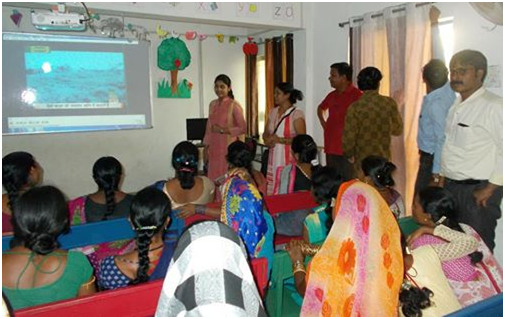 Words of appreciation, new ideas, joining of stakeholders and smiles on every face involved. Nothing succeeds like success. 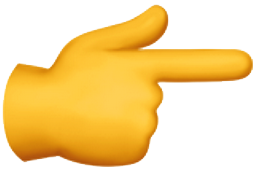 And success of not of one but many. A great day. 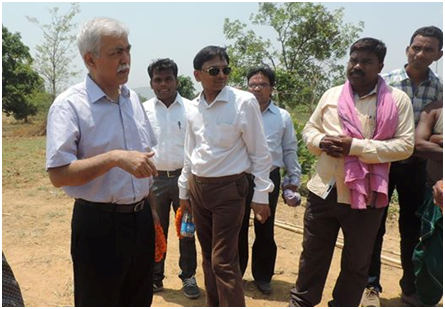 CGM Nabard, CREDA team jointly visited solar Wadis, in Konpara village in Gharghoda. Few memorable snapshots. 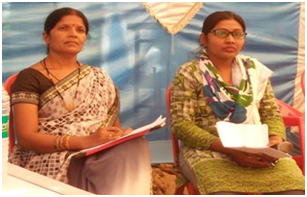 Financial literacy camp in tribal areas of Gharghoda block. These areas are having large sums of compensation against land equistion took place for coal mines and railway tracks. 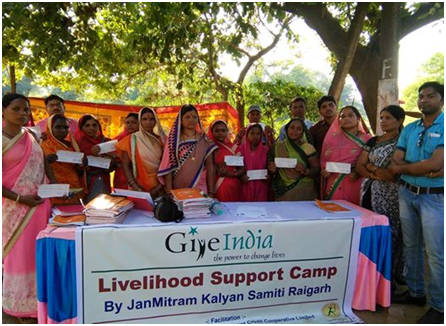 27 women enterprises assited with prime support of give india doners, at telikot village of kharsia. 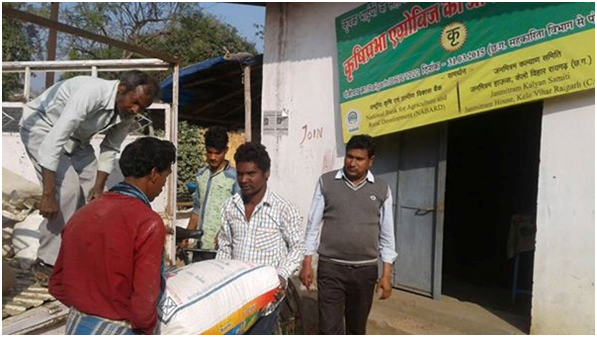 Marketing facilities of agriproduce, provided by krishiprabha agrobiz Cooperative Limited, a farmer producer organisation (FPO) promoted by JanMitram Kalyan Samiti. 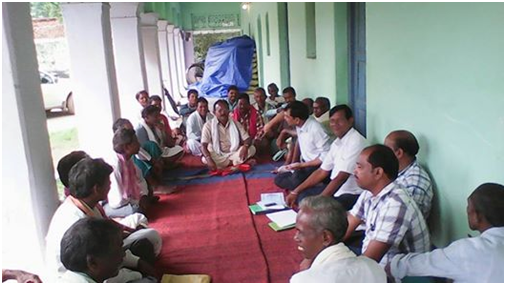 This FPO has 400 Plus members in GharGhoda block. 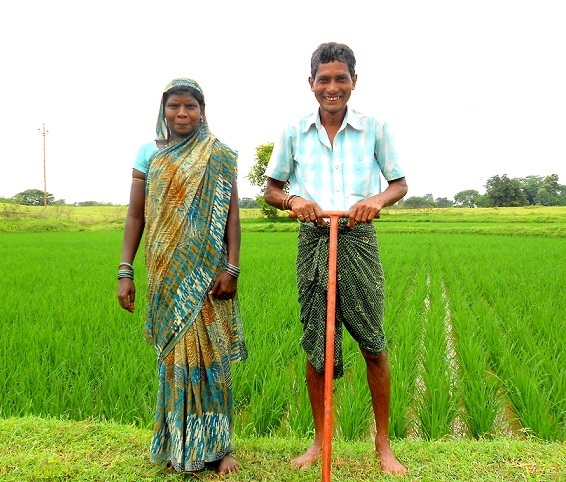 It provides fertilizers and seed, and also helping farmers to sell their produce on fair price. 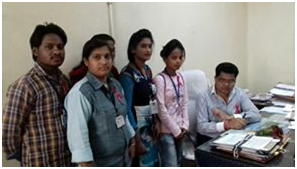 The FPO is now trying to contribute in cashless economy through banking payments and cheques. 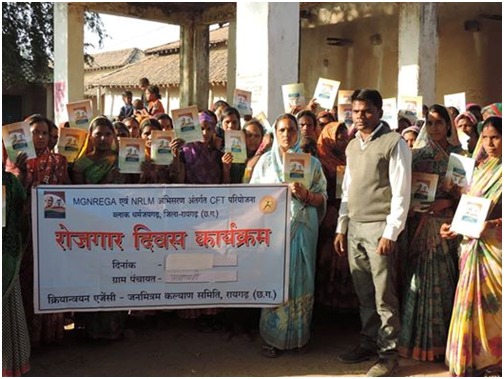 MGNREGA for assets creation, enhancing livelihoods. Land development, Animal rering, Water-bodies and Agriculture. 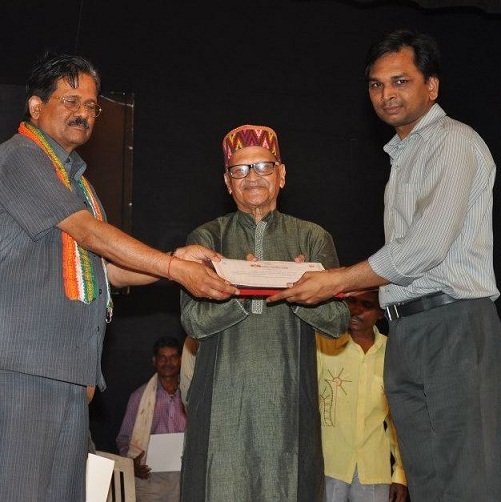 Dr. Mukesh Goswami, Co-Founder and secretary of JanMitram awarded for his Excellent Work in Livelihood Promotion. 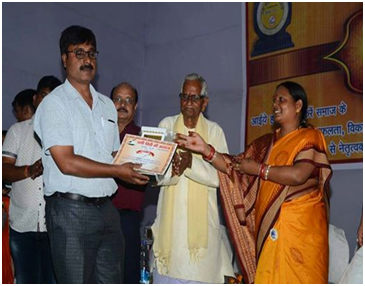 Award Ceremony was organized by by " Nayi Pidhi ki Awaaj", the Noted NewsPaper of area. 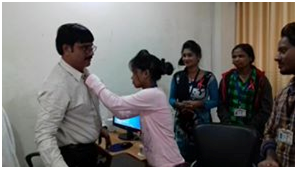 Award jury included senior journalist, social workers and noted citizen. 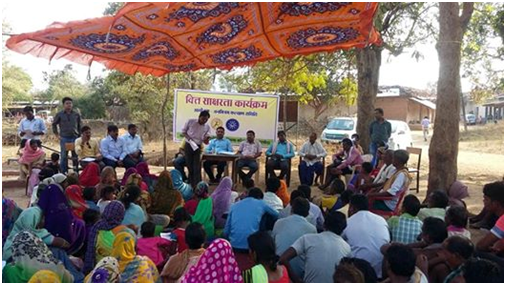 Women enteprenurship support programme with support of RAVI cooperative , orgnized at telikot village of kharsia block. 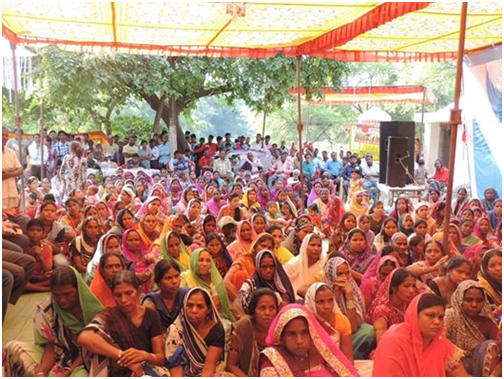 Over 300 women from shgs, attended programe. 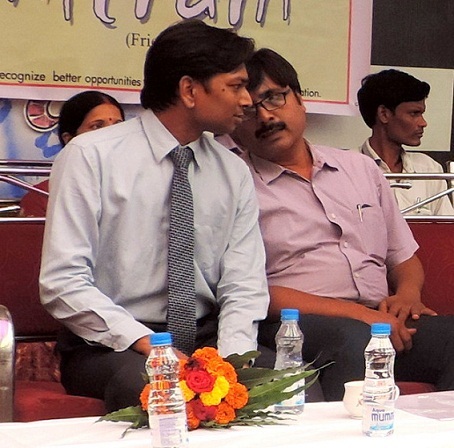 Shri umesh patel , honrable MLA presided the event. 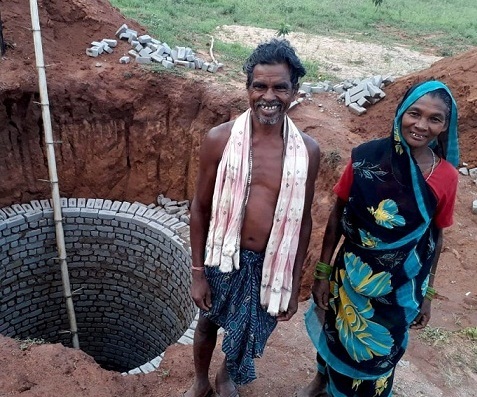 Wadi Experiment to be replicated under MGNREGA. 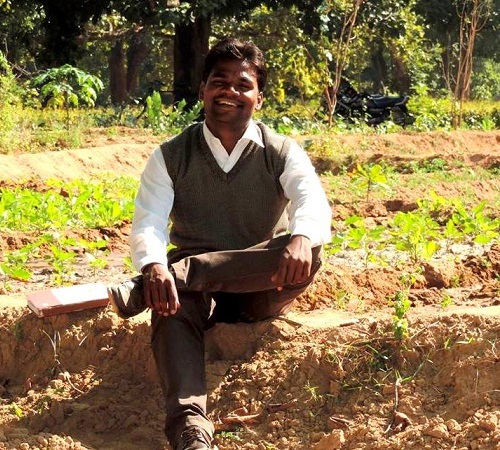 First of its kind in chhattisgarh, perhaps at national level too. 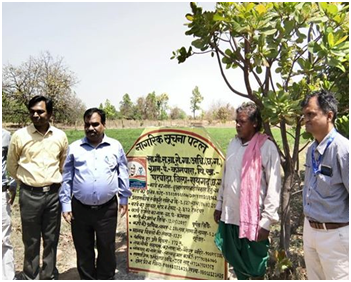 DGM Mr. Jha for RO-Raipur, NABARD visited sites to understand the convergence concept, meet with GP functionries and Block level officials of RD Deptt. We expect NABARD to join hands soon under convergence.